Aquaris Games Studio’s arcade retro racer Horizon Chase Turbo is available now on Nintendo Switch via the Nintendo eShop for $19.99 featuring the brand new Playground mode. 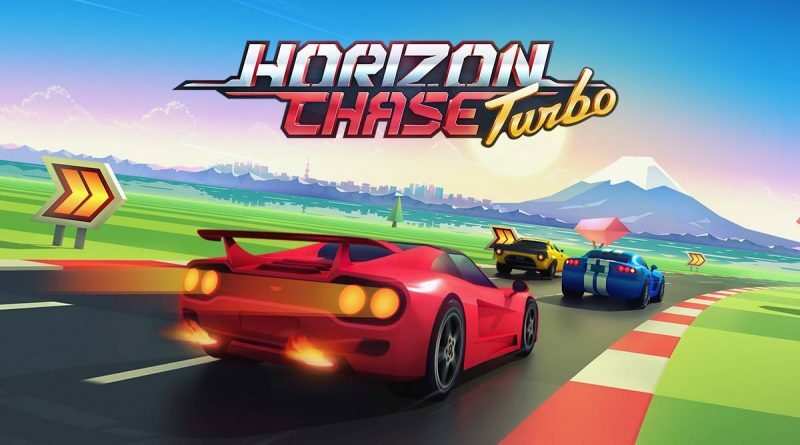 Horizon Chase Turbo is a racing game inspired by the great hits of the 80’s and 90’s: Out Run, Top Gear, Rush and others. Race your way through the opponents and master the circuits as you relive the classic arcade gameplay with unbound speed limits of fun. Horizon Chase Turbo has a retro soul in a modern body. You’ll drive your car through extraordinary places, watching the sunset, facing rain, snow, harsh sandstorms and even a volcanic eruption.